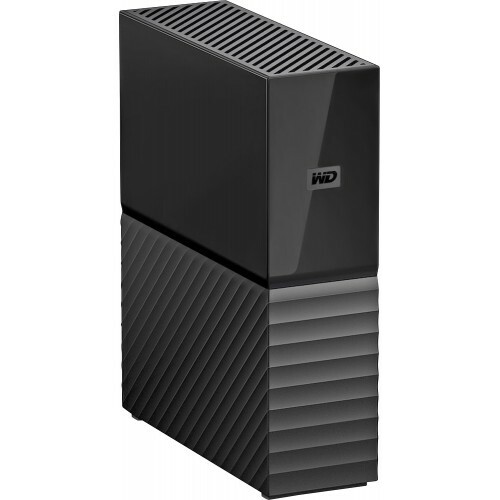 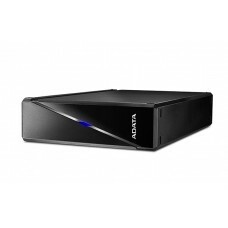 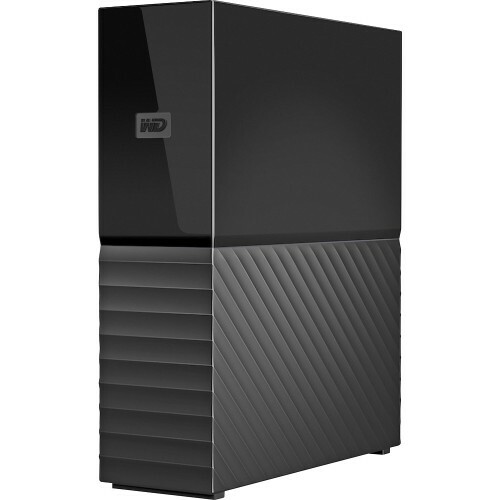 Western Digital My Book 6TB Hard Disk Backup software for Windows and Apple Time Machine compatibility for Mac, the My Book desktop hard drive can back up your photos, videos, music and documents. 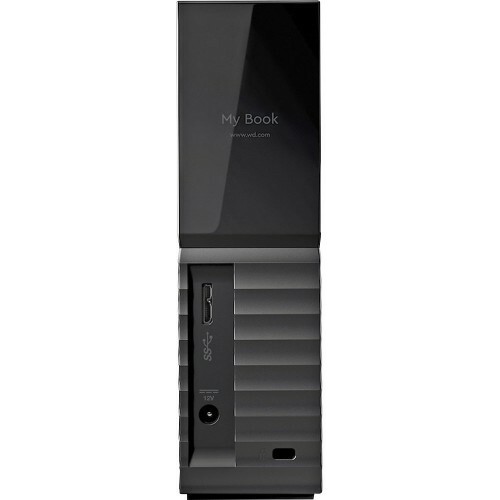 The My Book desktop hard drive also works great with Acronis® True Image™ WD Edition software to schedule full system backups.The My Book 6TB HDD drive’s built-in 256-bit AES hardware encryption with WD Security™ tools helps keep your content private and safe. 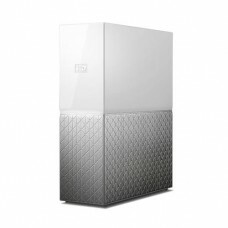 Just activate password protection and set your own personalized password.so you can start transferring files, saving your memories and backing up right away.